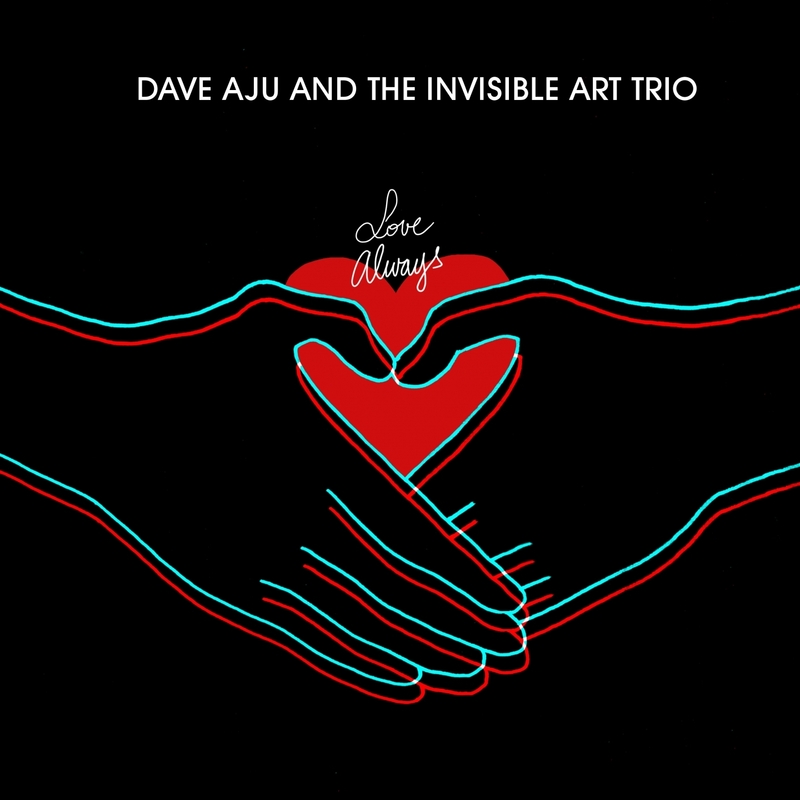 Dave Aju returns to Circus Company for his third EP, this time a collaboration with The Invisible Art Trio whose spiritual jazz stylings work well with Aju’s free approach to house music. The A side “Be Like The Sun” is a deep dancefloor cut with an addictive bassline, hypnotic vocals, slick hand percussion, reverberating horn stabs, and a powerful breakdown. wow! On the B side, “Timing is Everything” goes deeper with beautiful dark chords and a wild synth lead building over the top, while a huge bass tom hit, live snaps and ticking clock keep the beat, so nice! The final and title track “Love Always” is a warm minimal slow-burner with a bubbling bassline, expanding vocals, fat handclaps, swirling psychedelic pads, and a sweet flute riff to finish it off. Perfect to warm up or cool down a set for a summer party, road trip, or headphone listening. Love will Always be here indeed!